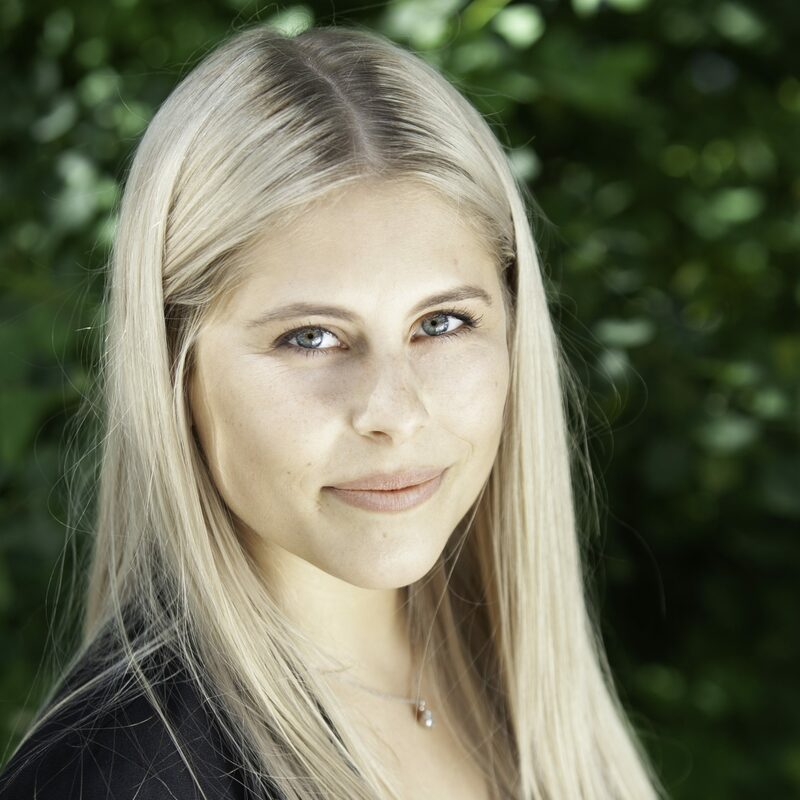 Alex joins iComply as Executive Assistant and Project Manager following her service as a Senior Administrative Specialist at the Financial Literacy Council and a Transfer Administrator with QTrade Financial Group. She brings a tenacious and dedicated approach to compliance and a high standard of excellence to our team. She holds a Bachelor of Business Administration in Finance and Financial Management from Douglas College in 2016 and passed the CFA Level 1 exam. In addition to obtaining her Business Law Specialization, she’s spent more than a decade building a small business based in Langley, B.C.